Scroll down for the #TwitterSmarter conversation report for June 14th, 2018 EST. When it comes to participants, we ranked 2nd among 535 conversations. In terms of the number of posts, we ranked 2nd out of 535 conversations that took place. This conversation ranked 9th out of 535 in terms of the amplification of ideas & content. There were 218 reshares, 24% of posts, during the course of the conversation. 44% of participants in this conversation engaged each other 400 times. I miss Twitter chats. Esp #SocialROI #TwitterSmarter #ContentChat #CXChat #bizheroes Time for a mid-year resolution. Greetings #TwitterSmarter friends and community! Alberto here, writer and content marketing evangelist. Tweeting from Coconut Creek, FL. Social media has changed customer service forever. Learn how top brands are adapting with best practices from multiple industries. Book, Podcast, Blog and more. #TwitterSmarter "after" chat with guest Dan Gingiss talking about Customer Experience and Twitter. 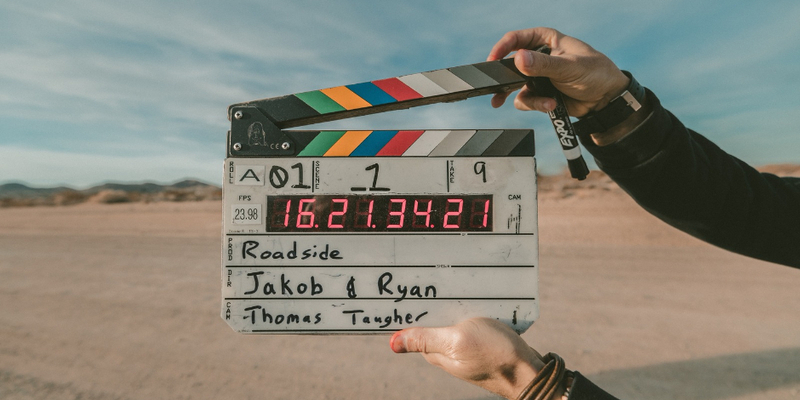 In this guide we take you through Hootsuite's 10-step video creation process and tell you how we made one of our most successful videos.